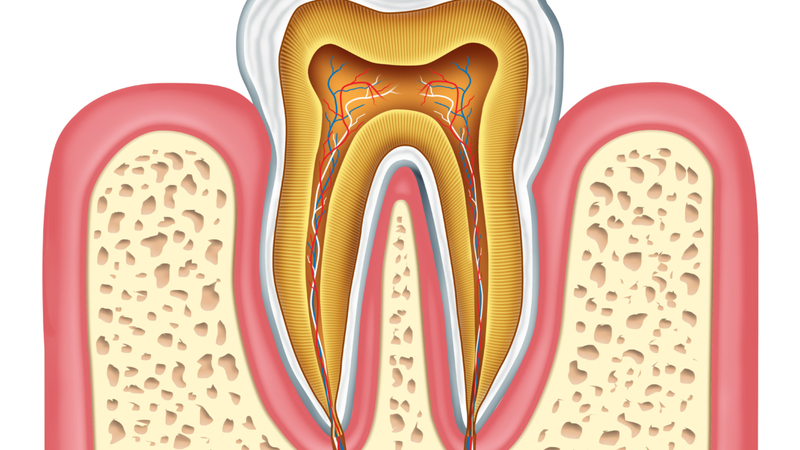 Endodontic, or root canal, therapy has evolved over the years. The goal of a root canal is to save a tooth that would otherwise need to be extracted because bacteria has found its way into the root structure, causing pain and inflammation. Once a tooth has bacteria and decay in the roots, the only way to preserve the natural tooth is to remove the affected tissue, treat the canal with medicated material, and seal it to prevent any other bacteria from becoming trapped inside. While most teeth can be treated endodontically, occasionally we come across a tooth with inaccessible root canals, or with a fractured root. By examining your x-rays, we will be able to determine whether a root canal is the best treatment for your situation. are as painless as possible. 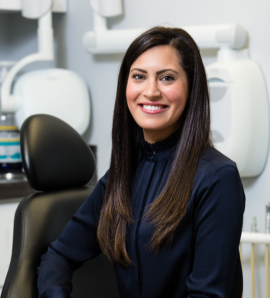 This attention to patient care is particularly important as kids are highly sensitive to pain, especially when on edge in the dental chair. If you are experiencing any of these symptoms, call the office to schedule an appointment. 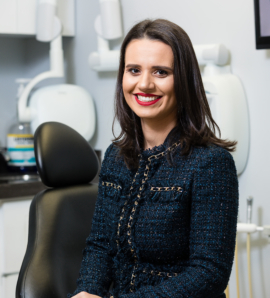 We want to make every effort to save your natural teeth, and early detection of a need for a root canal can help us achieve this goal. Otherwise, we will need to extract the tooth. In very severe cases, dental abscesses can lead to life-threatening sepsis, heart problems and strokes. Early detection means an easier road to recovery.